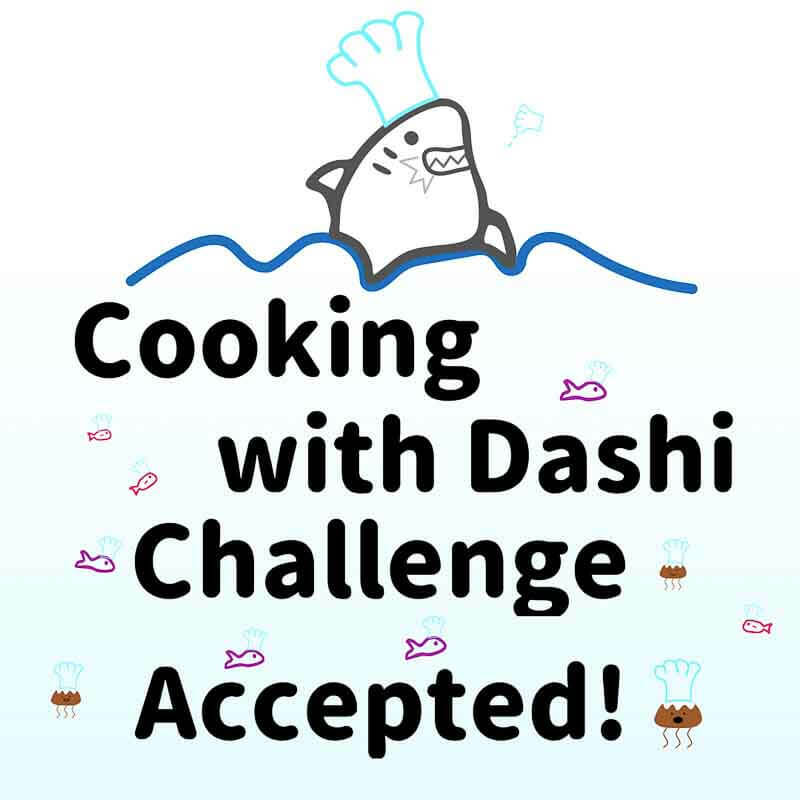 Today what we’re going to be doing is kicking off a 5 day cooking challenge using dashi. 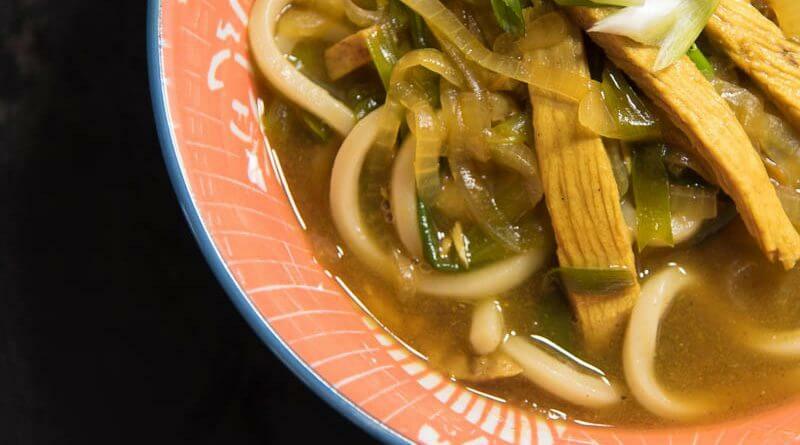 If you’ve ever wondered about cooking Japanese food and don’t know how to get started… now’s the time. 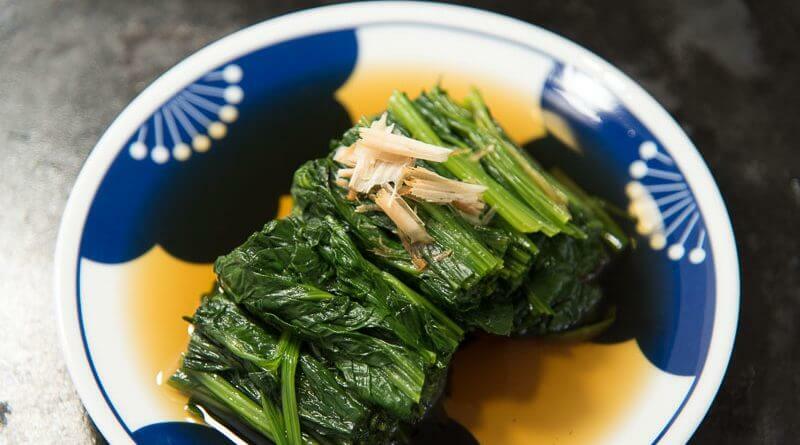 If you’ve already cooked Japanese food and want to learn more. This is your challenge. Challenges are designed to get you results fast. The challenge is taking action. Today’s the day you’re just gonna pick up and do it. You know when you really want something you’ll get it. And if you really want to learn how to cook Japanese, I’ll be here over the next 5 days LIVE to show you the way! 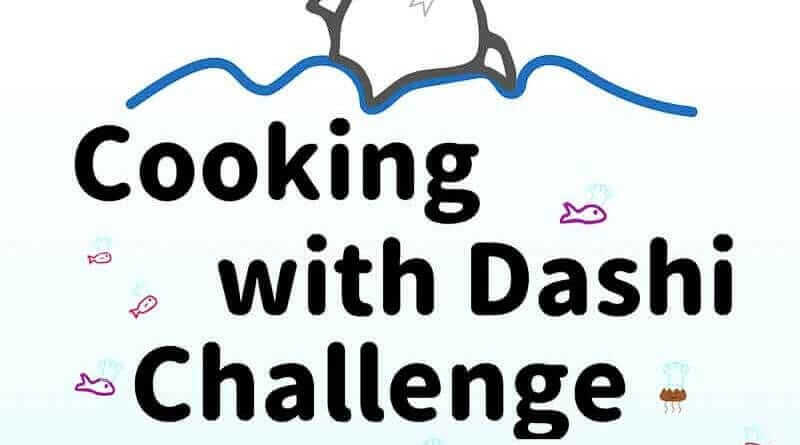 I’m going to be cooking live on Facebook for 5 days straight. 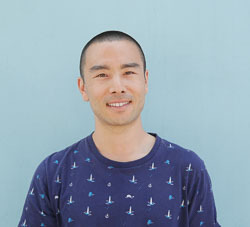 At 6 PM PST each day (Monday- Friday) you’ll be able to interact with me as I show you what you can make with Japanese dashi stock. 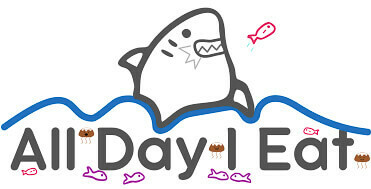 On day 1 (today), we’ll start with some basics and make a dish or two. 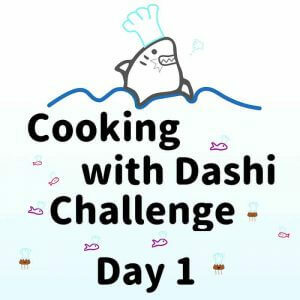 Days 2-5 will take those basics and build out a menu that you can create using dashi as an ingredient! 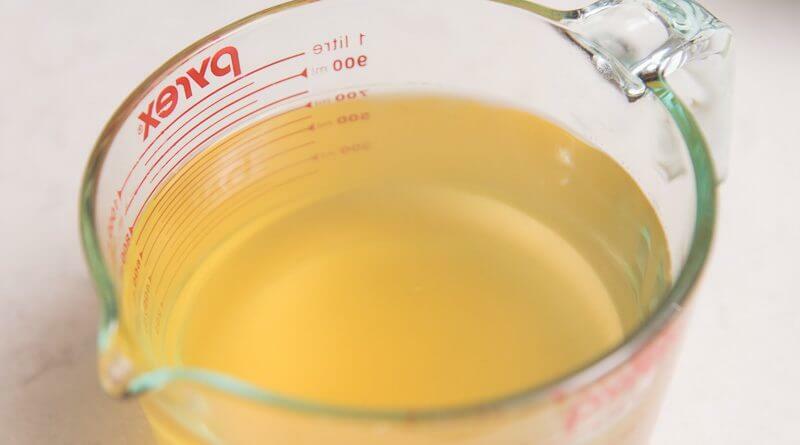 Don’t know what to make with dashi?? 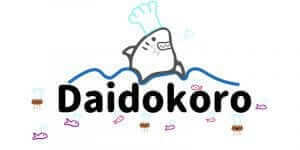 We’ll you can make all kinds of Japanese dishes including, soups, stews, vegetables, fish, meat and more! 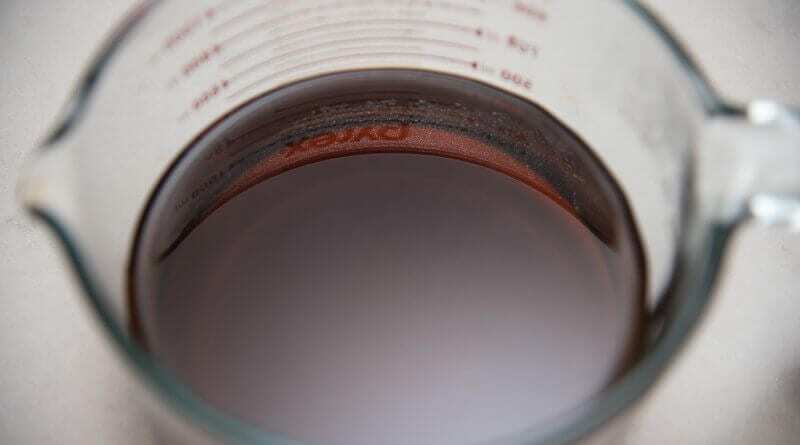 Similar to chicken stock or beef stock. There are a few major differences though. The dashi we’ll be making calls for two ingredients, kelp and katsuobushi flakes. Also, it only requires about 30 minutes start to finish! 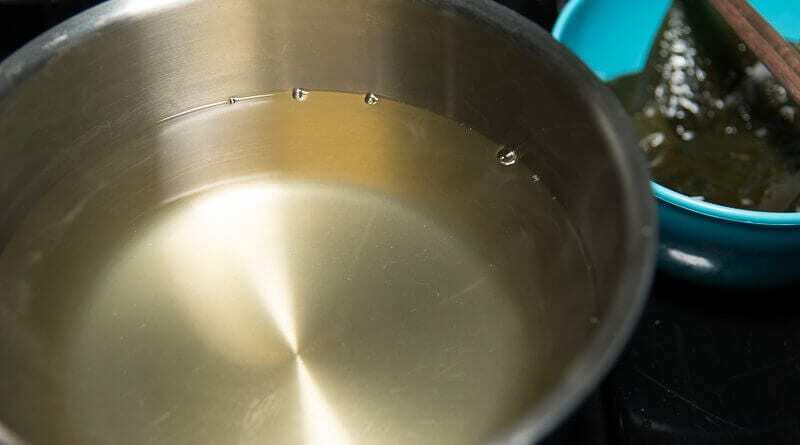 If you’ve ever made Western chicken or beef stocks, you know it takes hours and hours before you can use it. 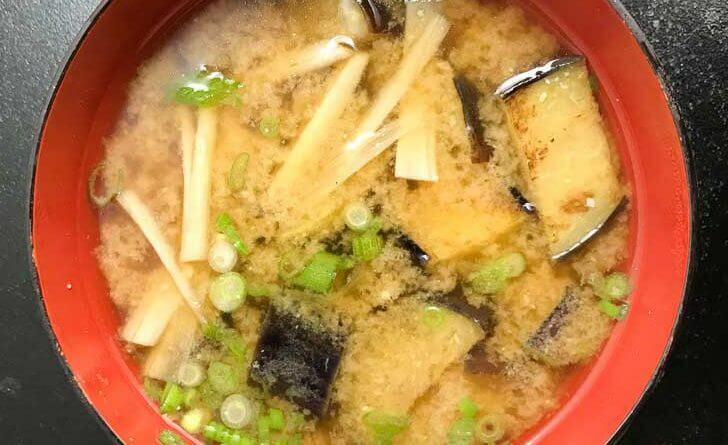 miso soup with gobo, eggplant, and you guessed it- dashi! 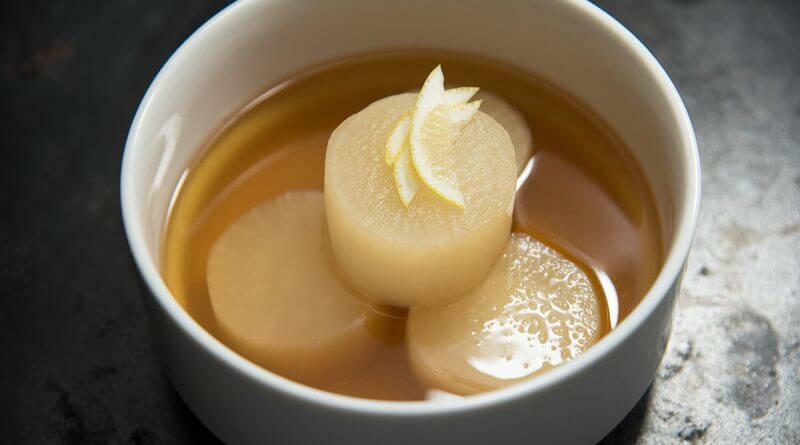 I want to try daikon radish cooked in dashi – sounds exciting! Thank you, darling, but I don’t think I’ll have the time to join the challenge, unfortunately. I’ll follow, of course, and watch everything. I wish I could, and I wish you good luck with the book!